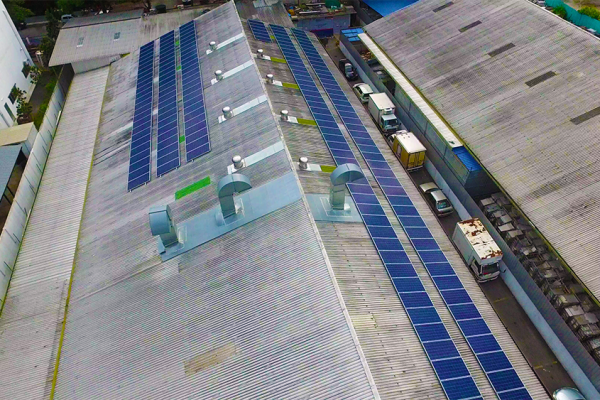 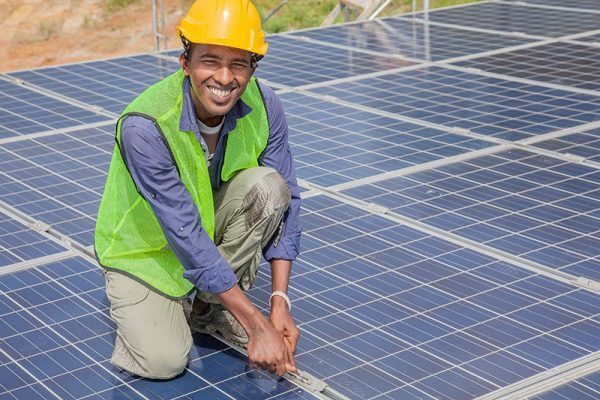 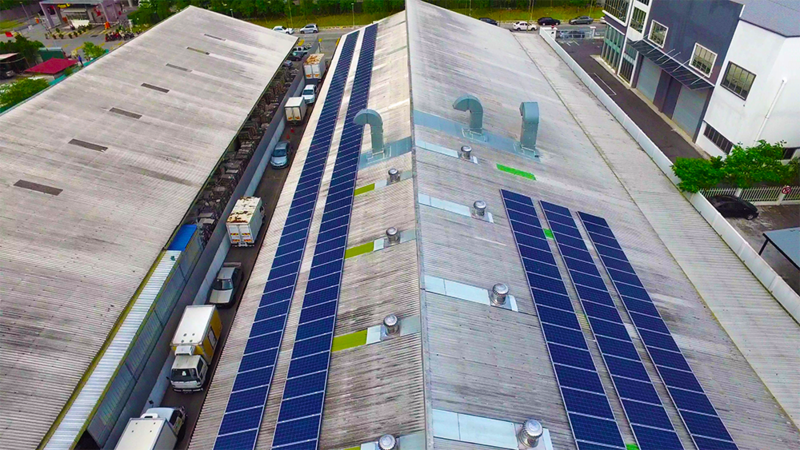 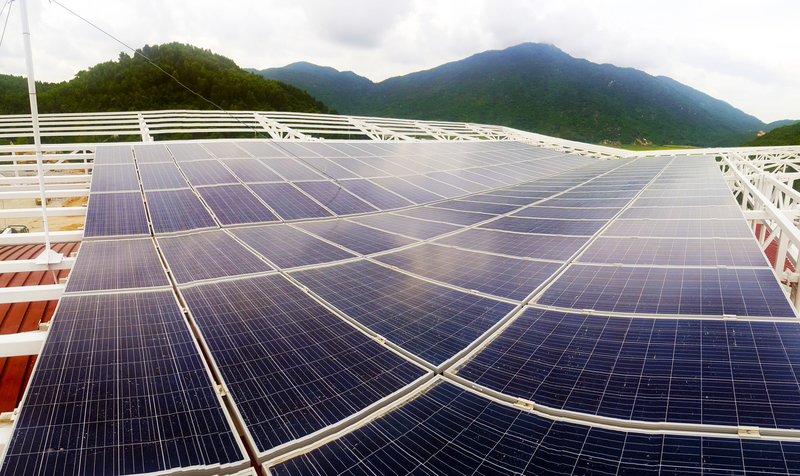 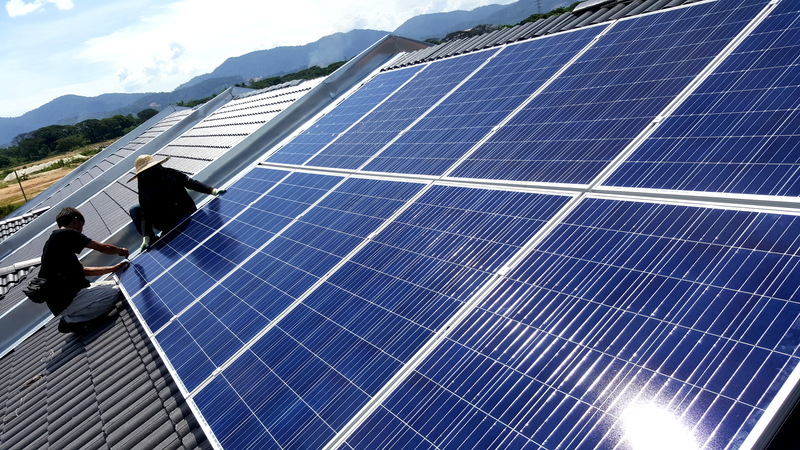 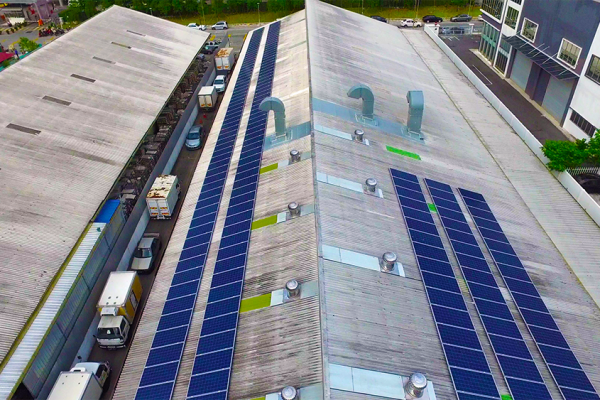 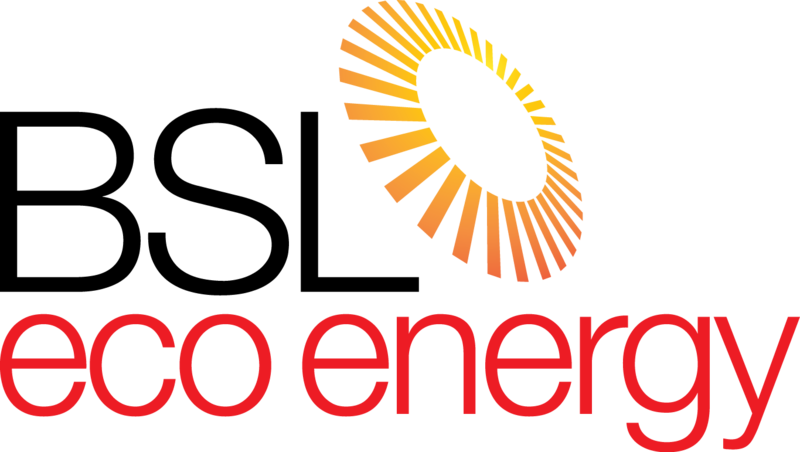 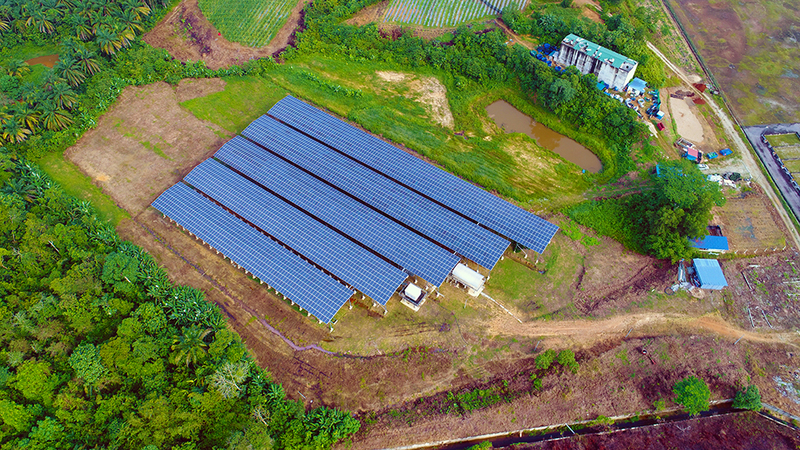 BSL Eco Energy is proud to be at the forefront of the country’s most innovative and successful solar projects.  Here are a few BSL Eco Energy projects. 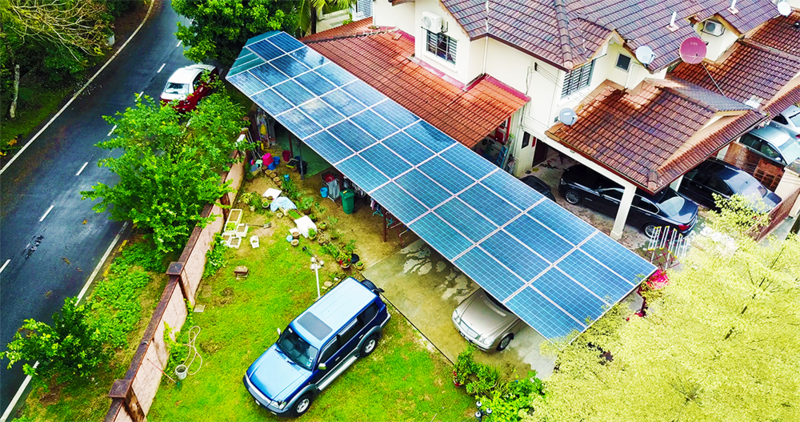 In this unique and innovative design, the solar panels are built as a roofing over this home’s outdoor kitchen. 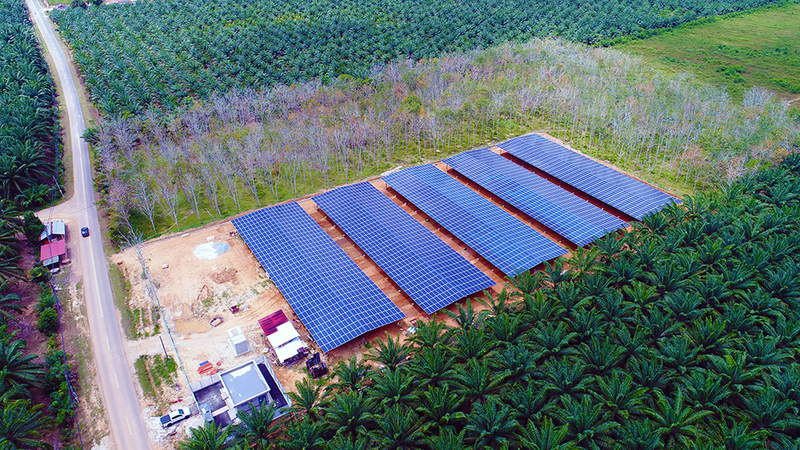 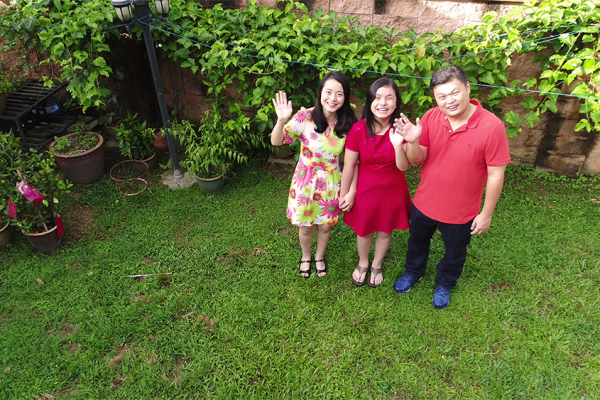 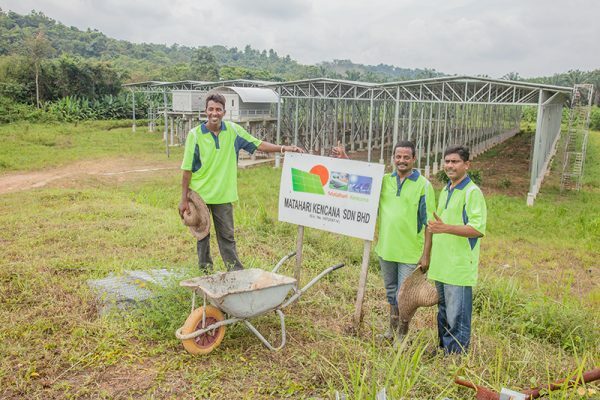 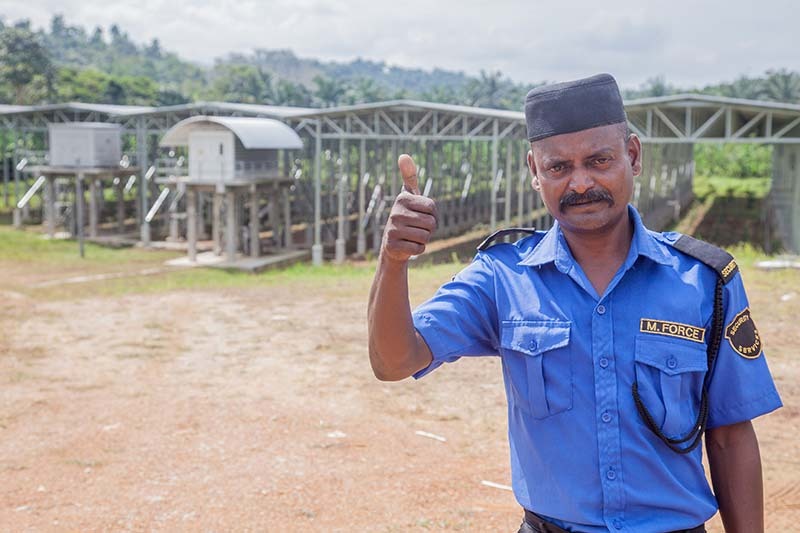 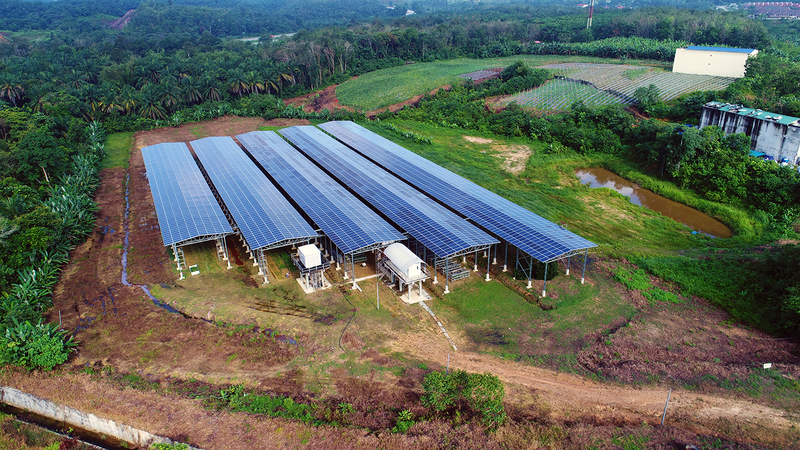 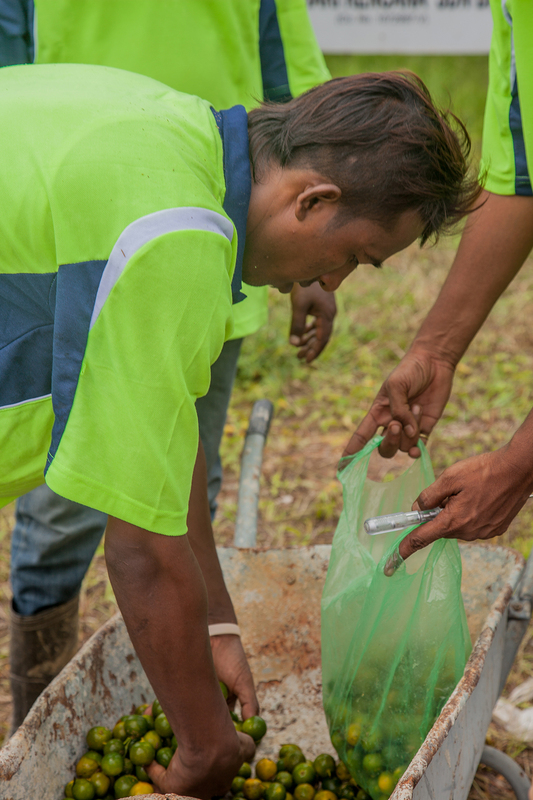 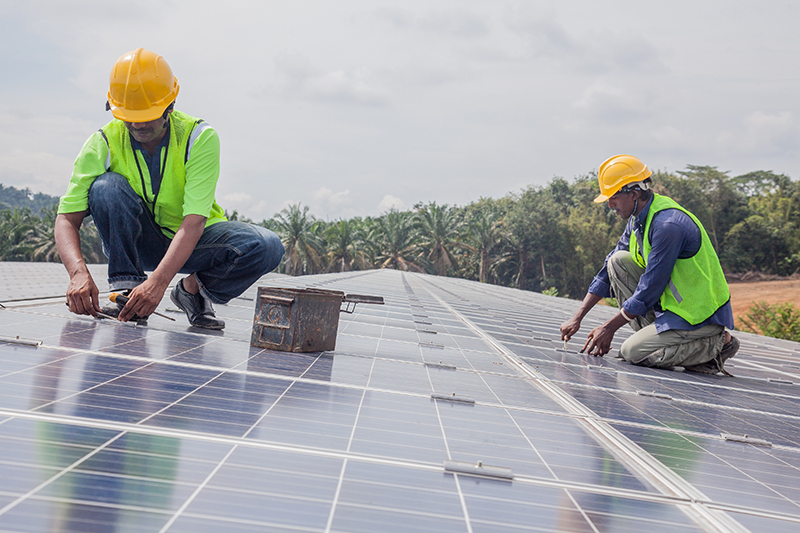 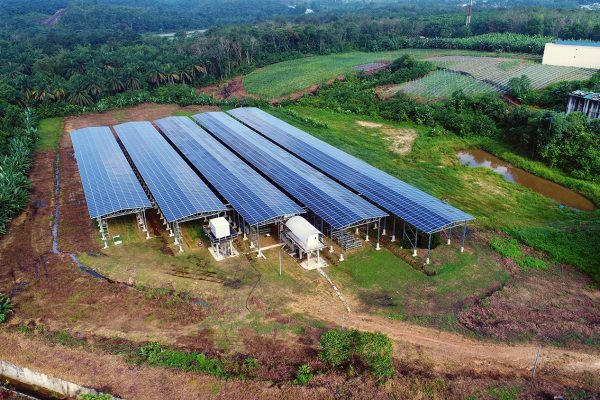 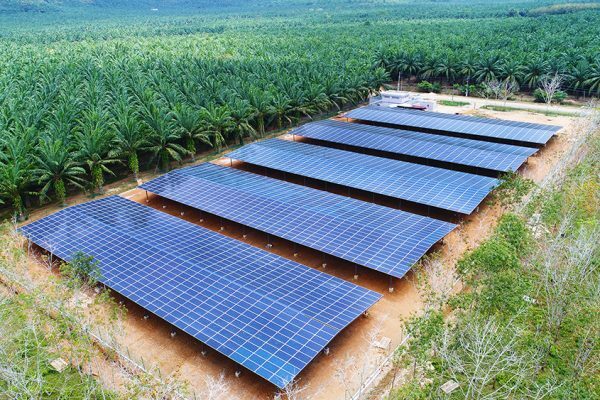 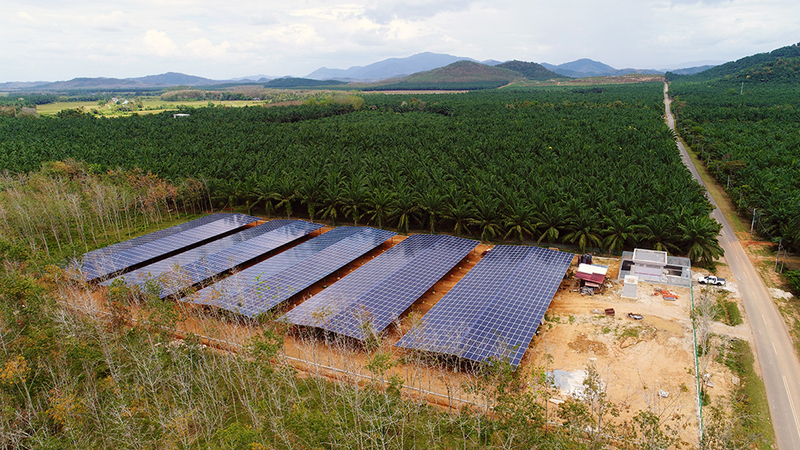 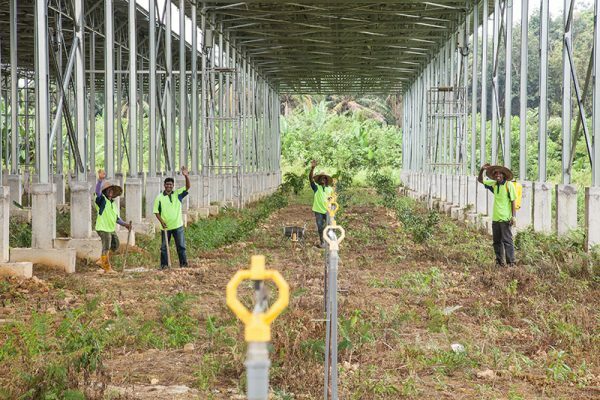 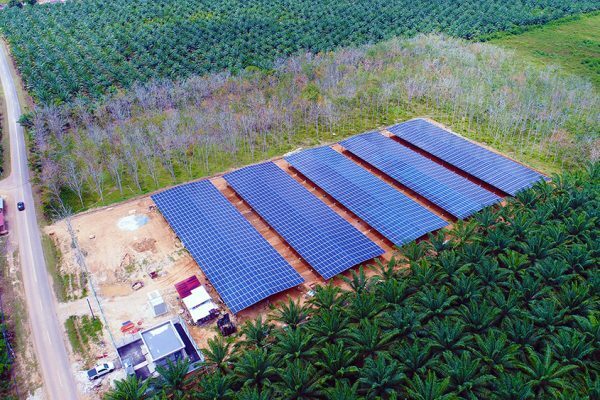 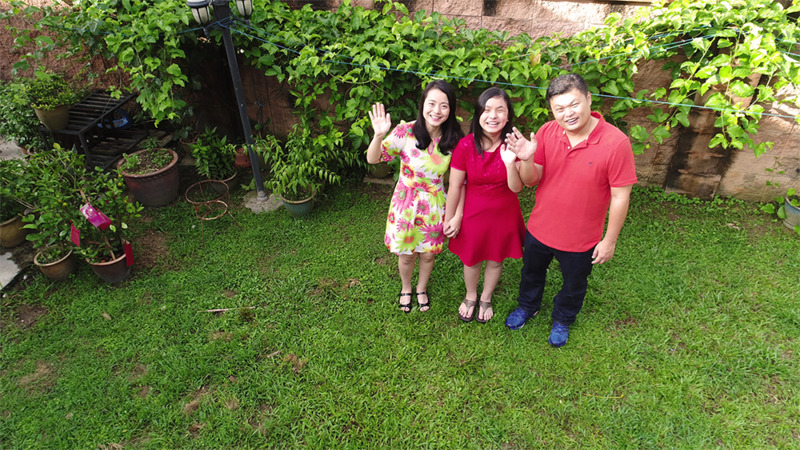 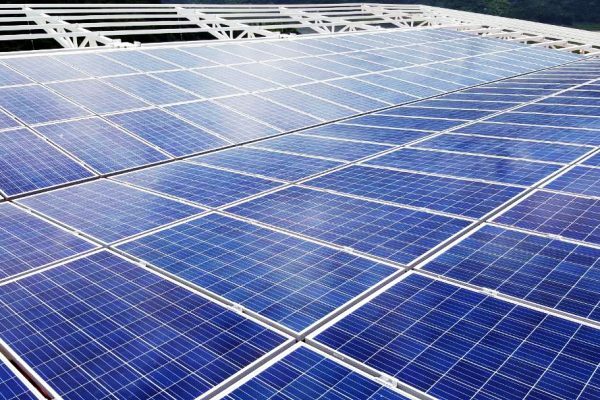 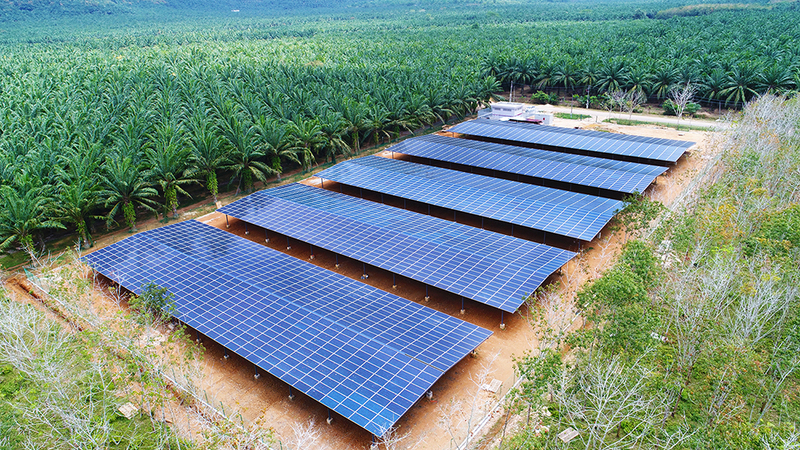 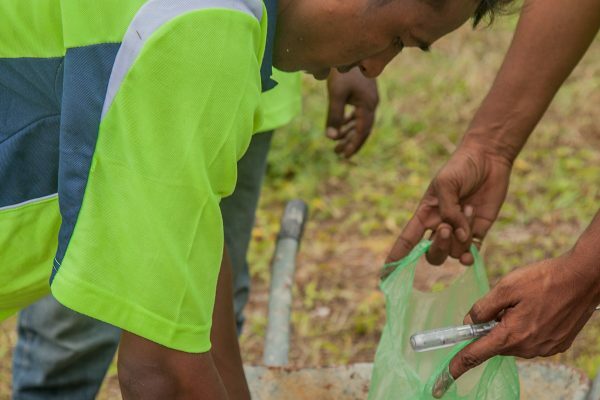 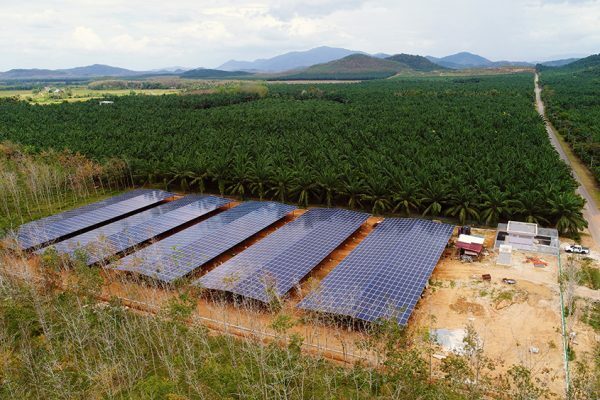 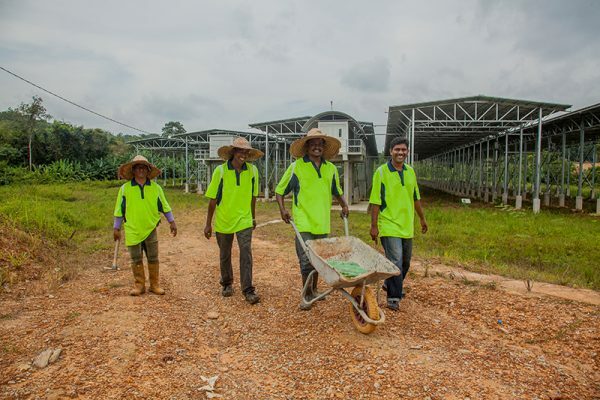 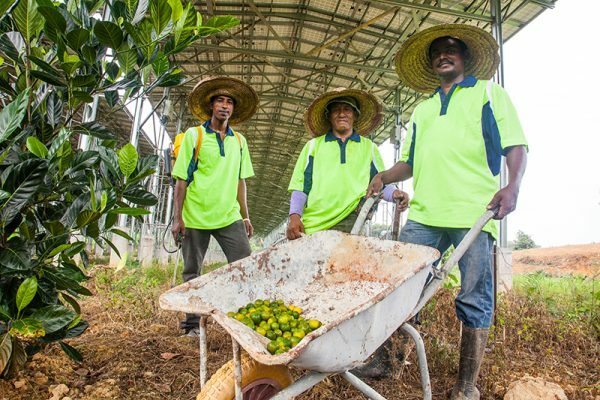 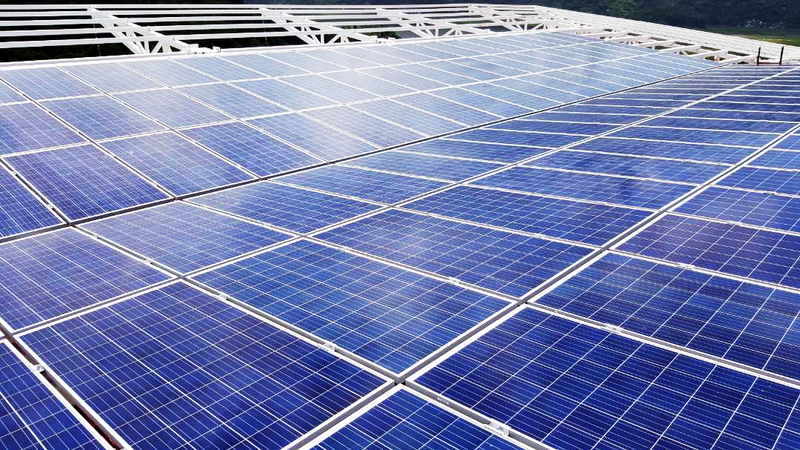 Matahari Kencana successfully integrates agriculture into the design of the solar plant. 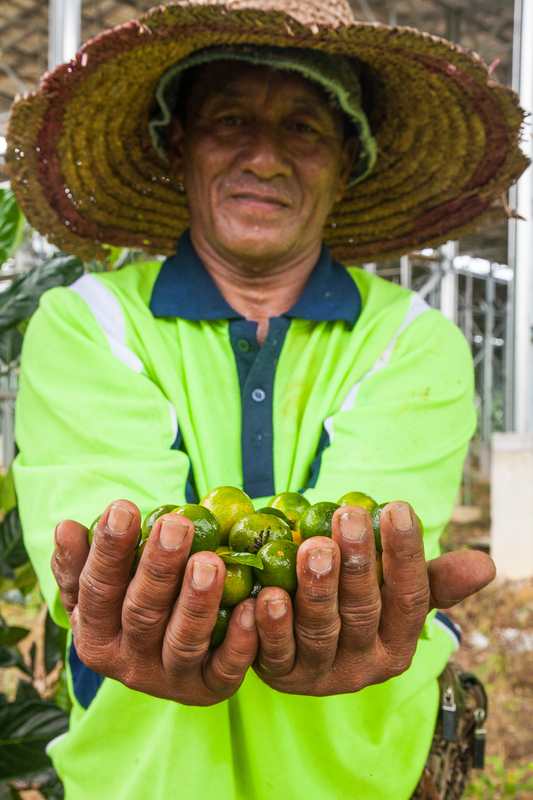 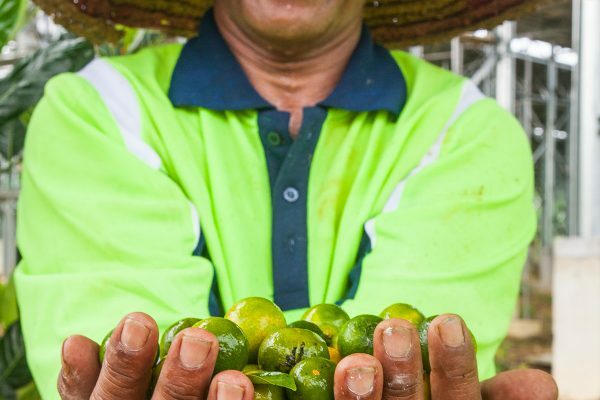 Fruit trees and vegetables are grown beneath the shade of the solar panels, providing ongoing employment to local farmers. 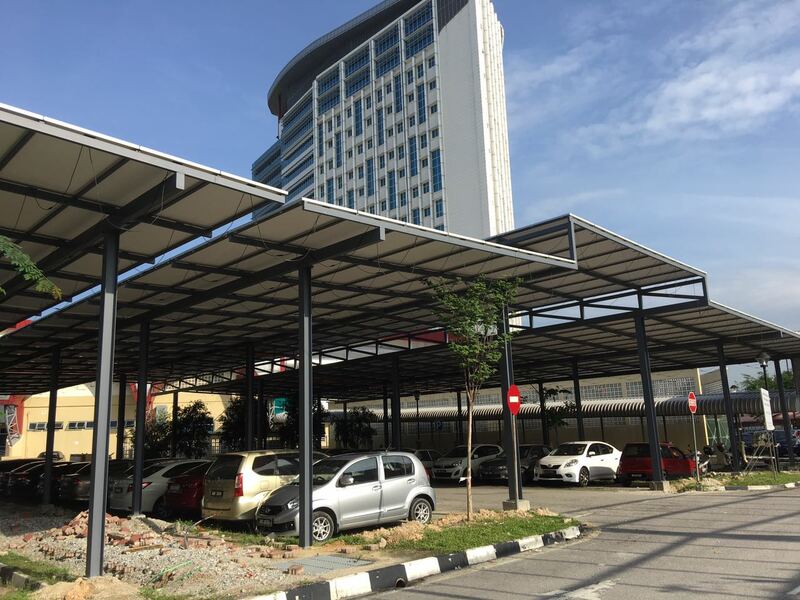 This innovative installation is designed as a carpark roof. 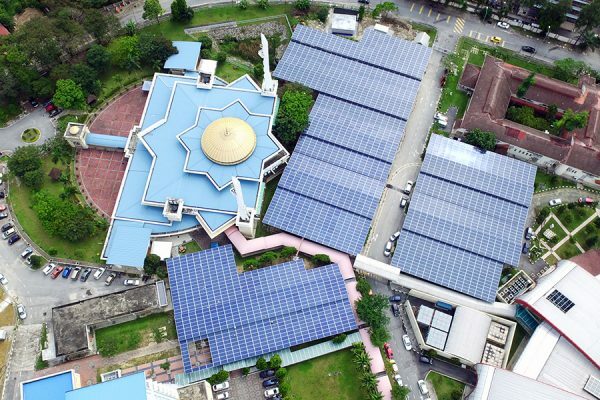 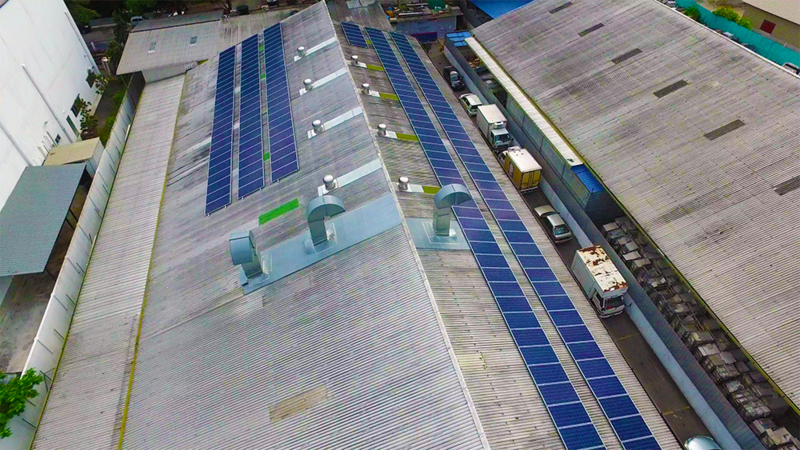 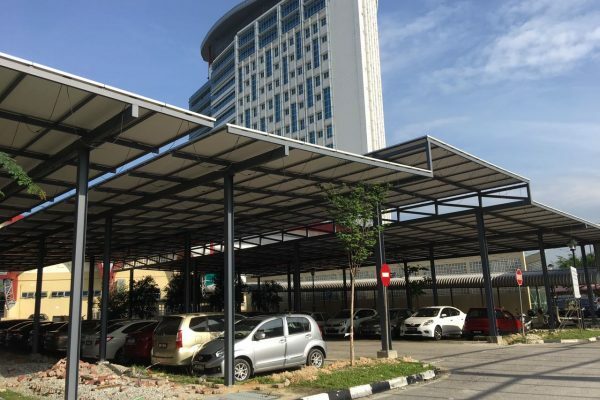 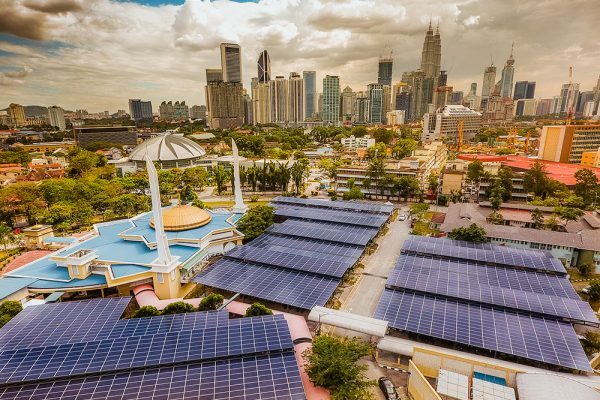 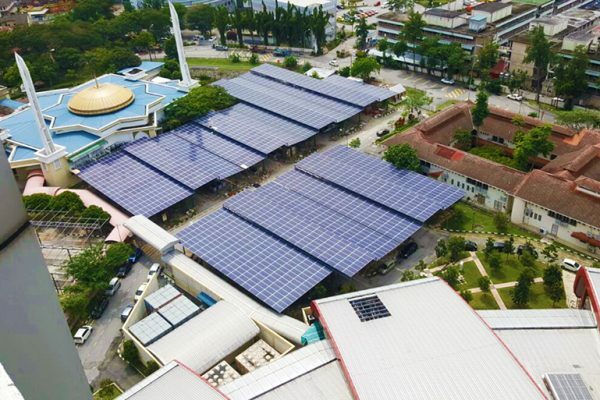 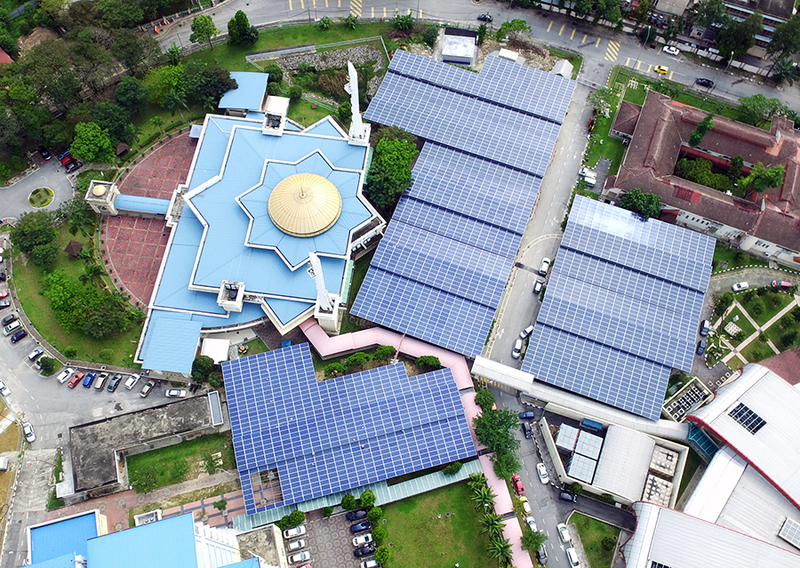 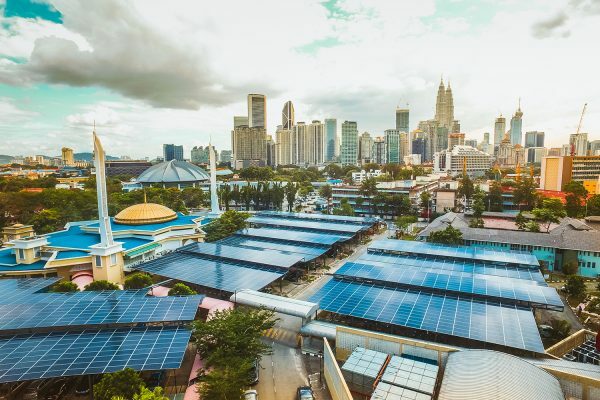 This is the only solar installation of this size within the KL City Centre. 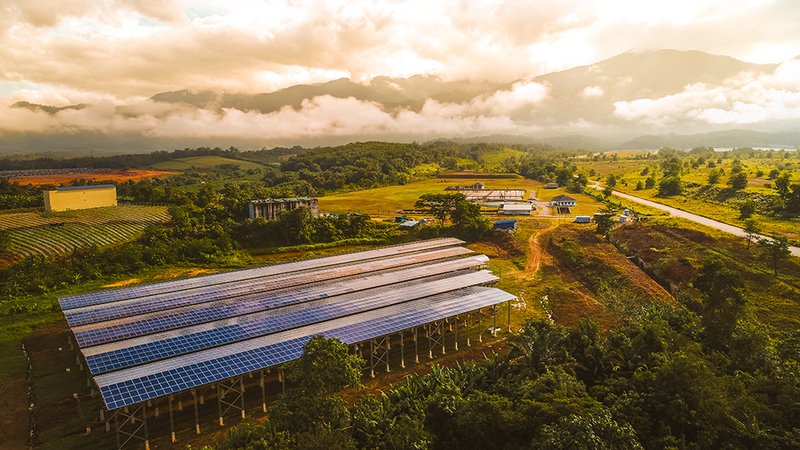 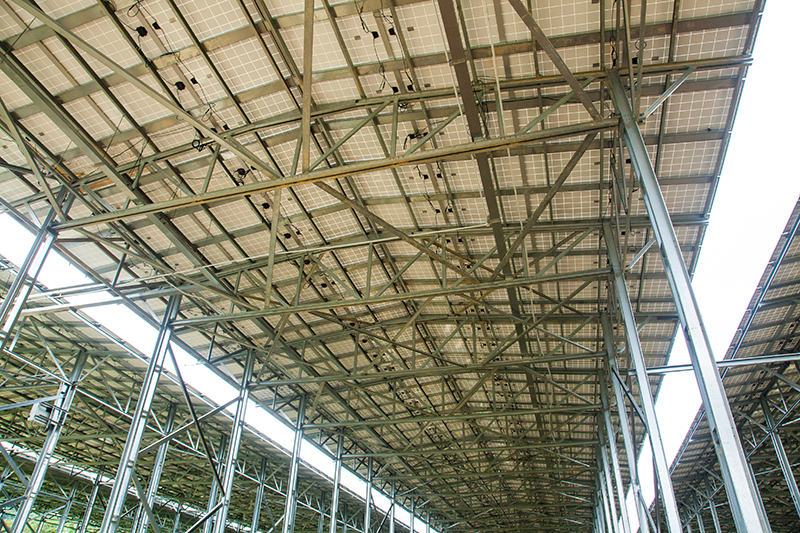 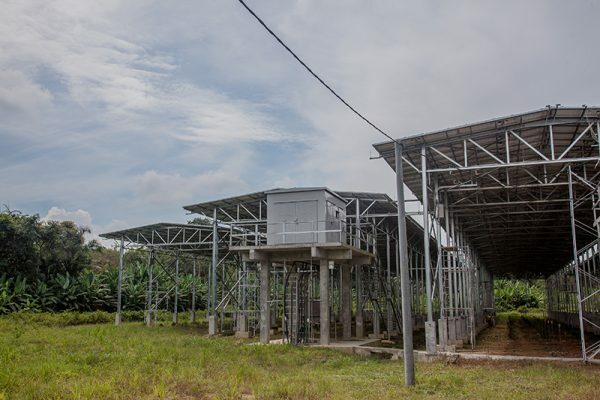 Mushrooms are grown under the shade of this solar installation, stimulating the economy of the local area and providing ongoing employment for locals. 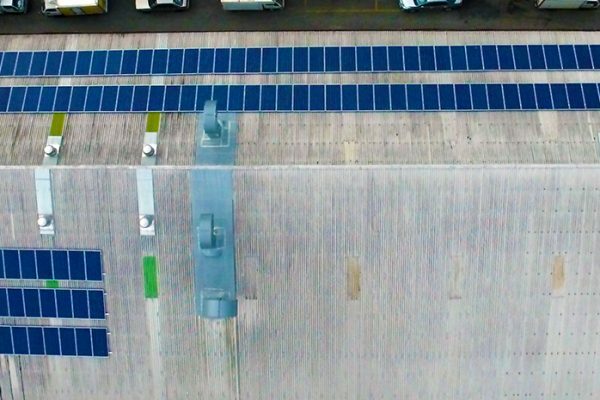 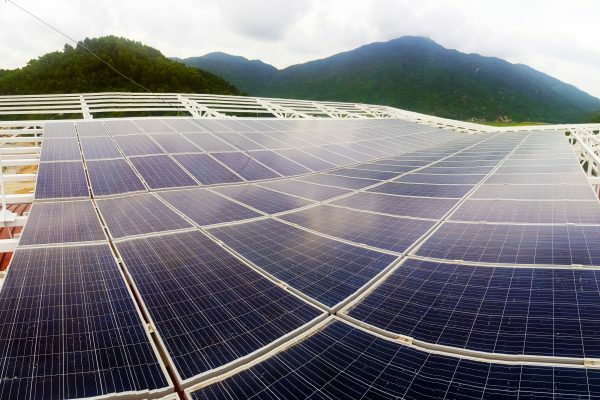 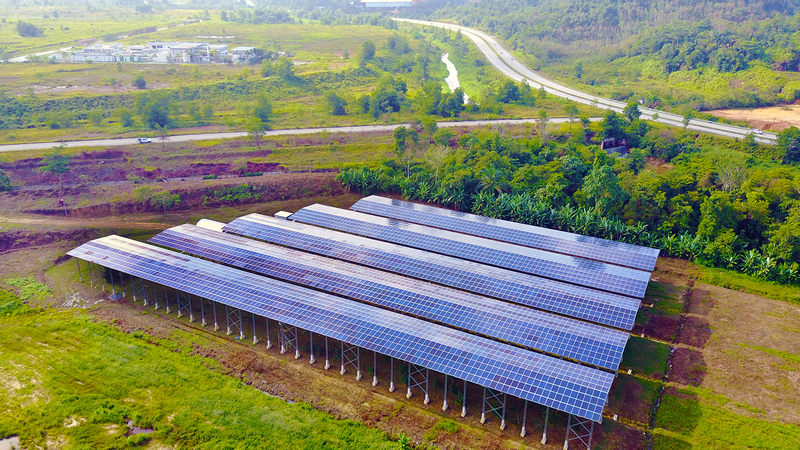 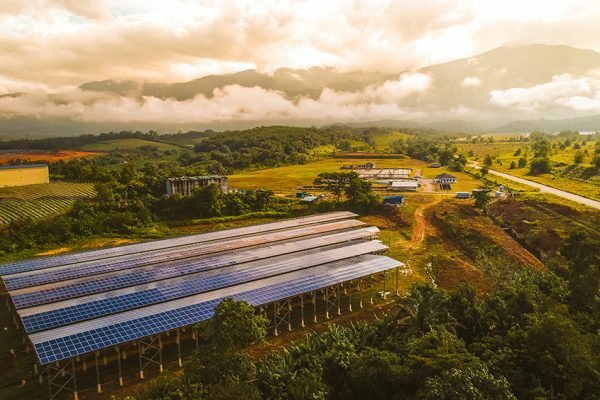 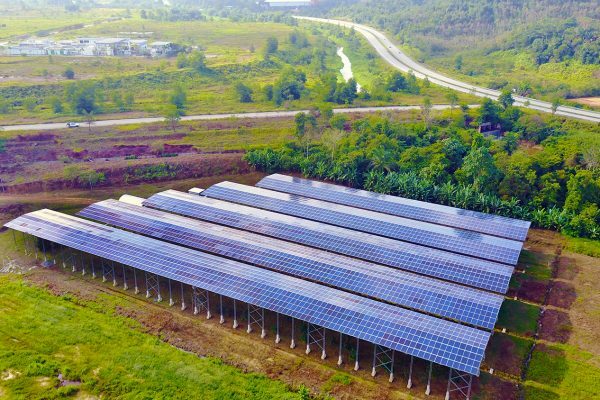 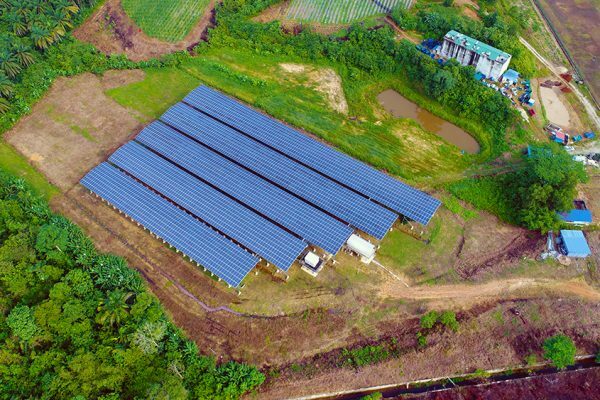 This pilot project in Vietnam is paving the way for a significant portion of Vietnam’s most important highway to be powered by solar energy. 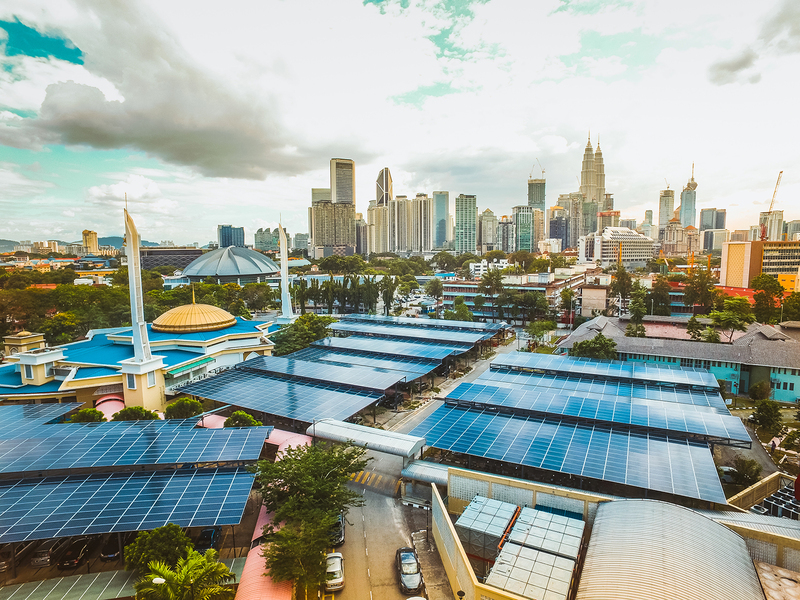 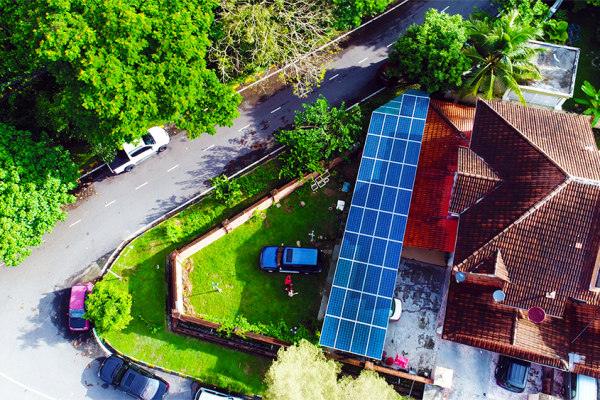 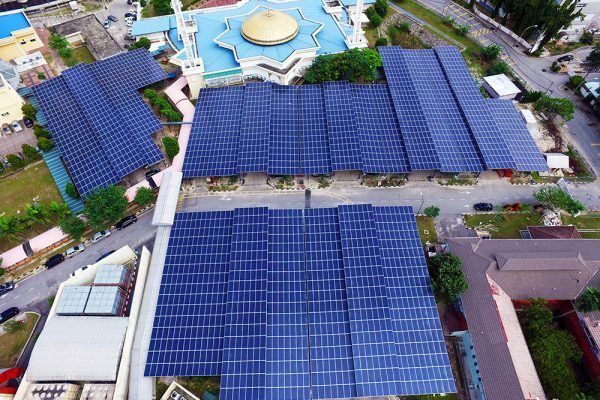 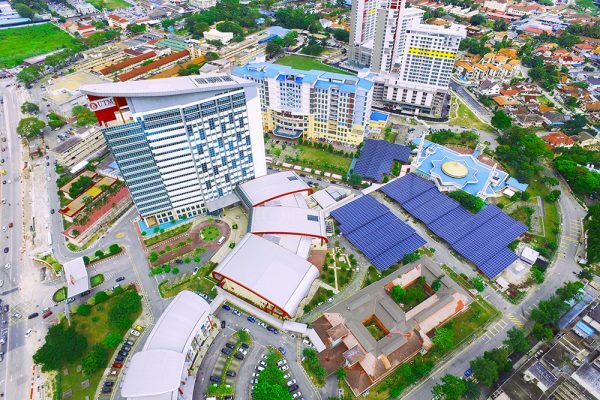 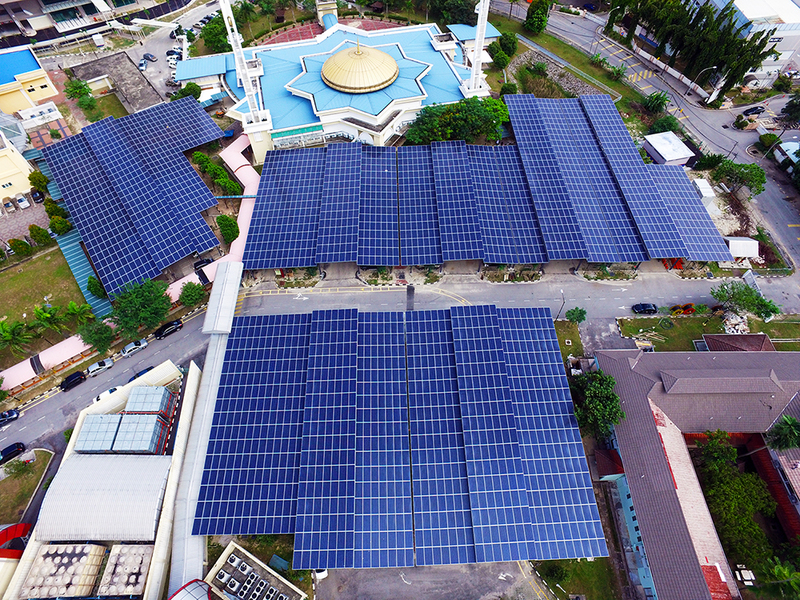 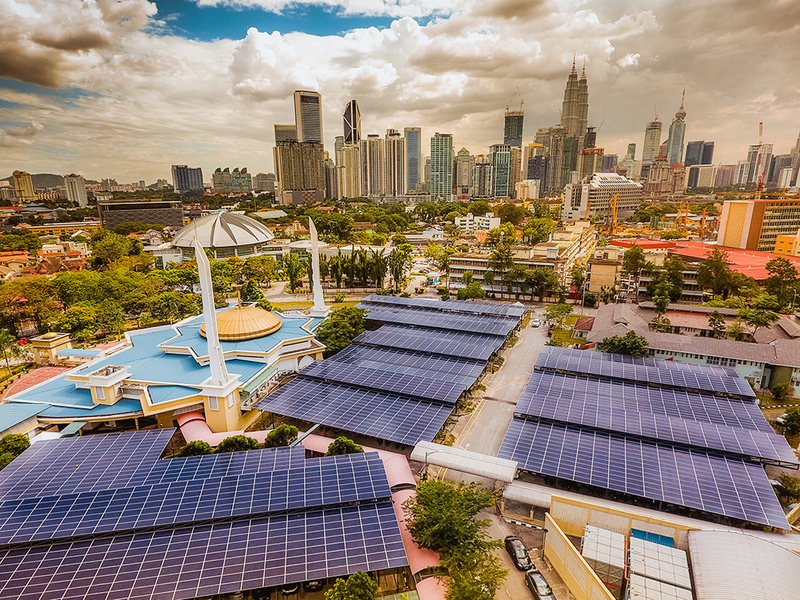 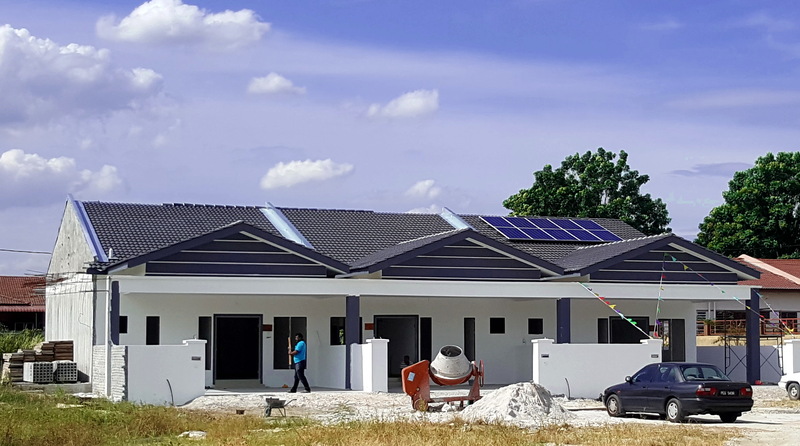 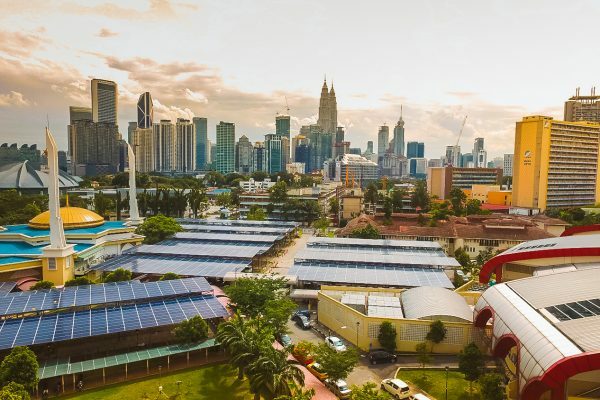 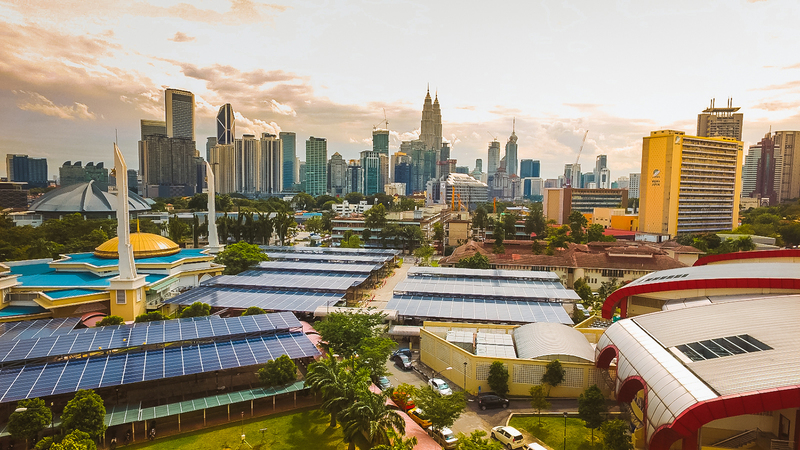 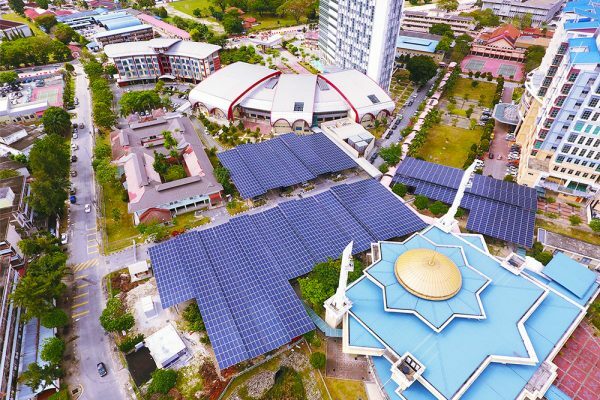 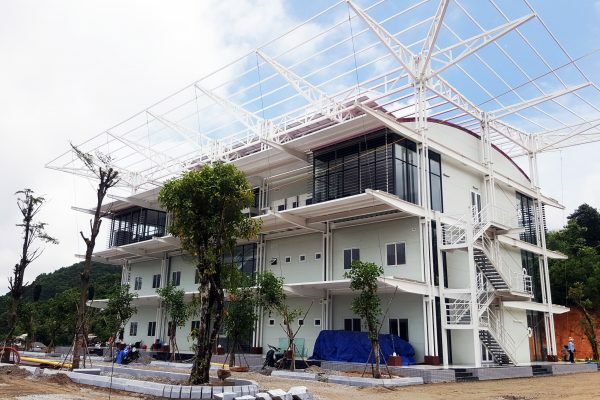 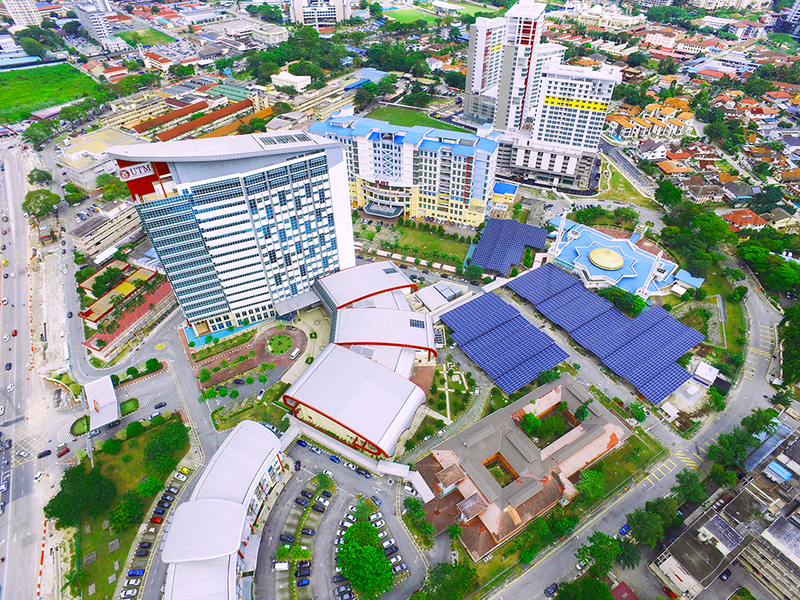 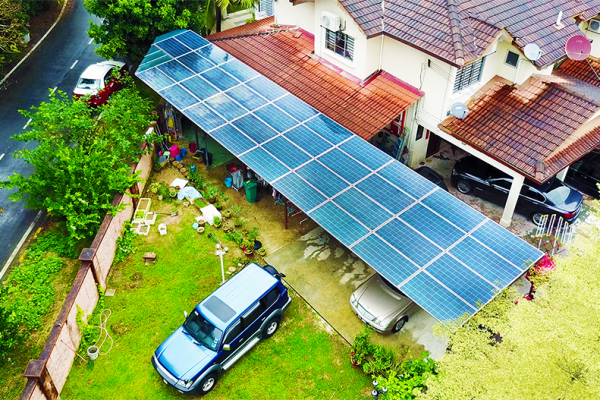 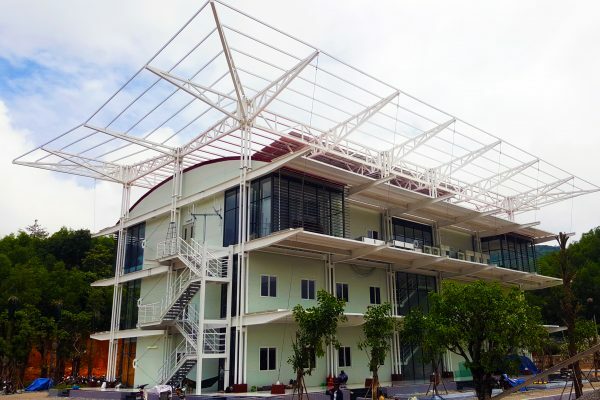 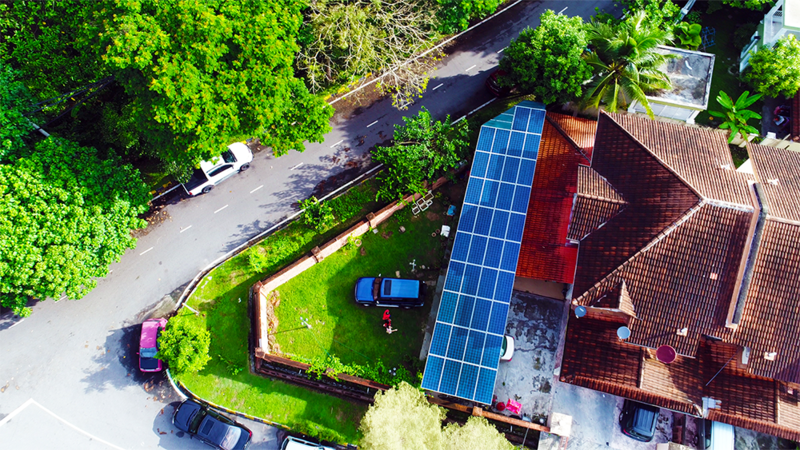 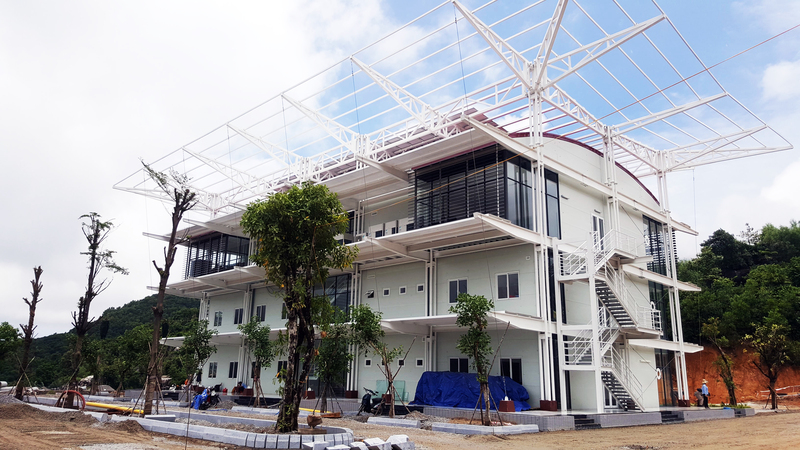 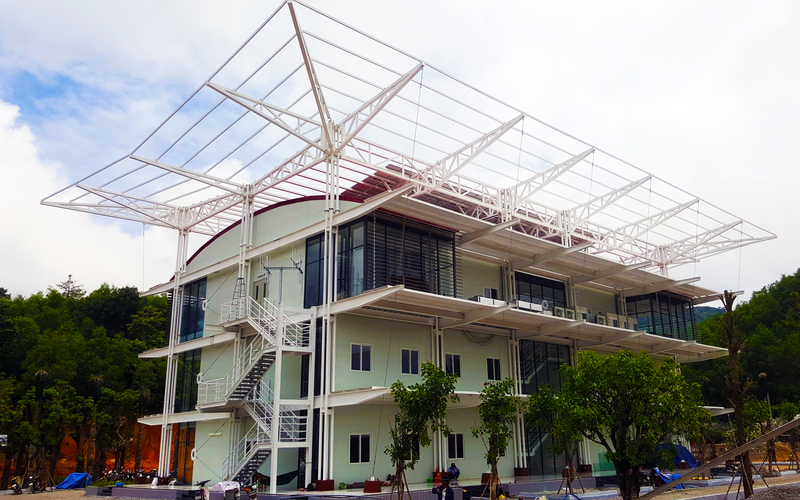 Desa Pengkalan is a 77 unit residential development in Ipoh, and the first project of its kind under the solar Net Metering Scheme.